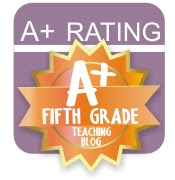 We love to have our students get the right book at the right time. 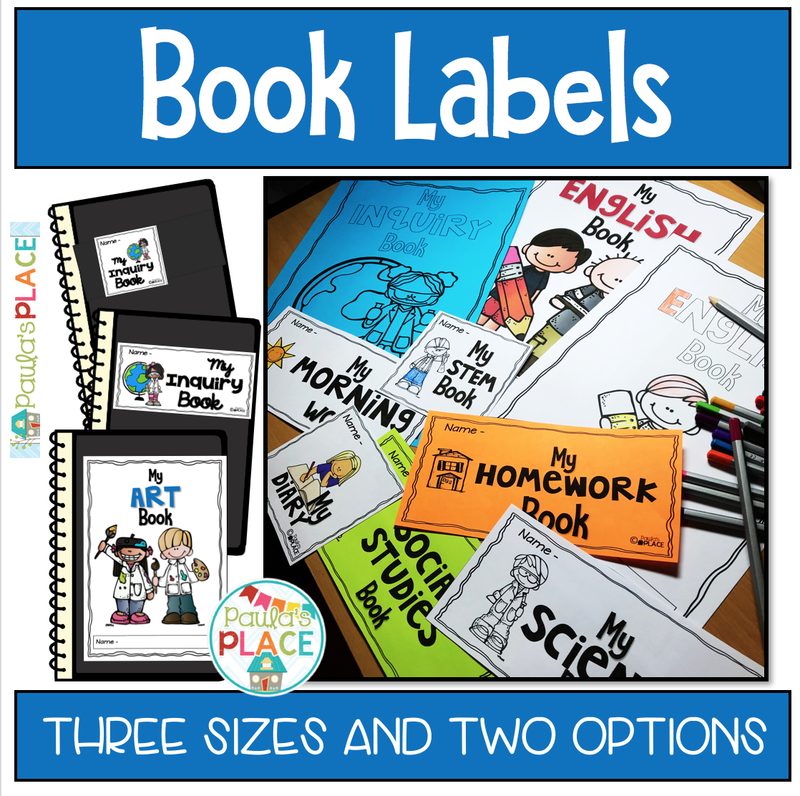 Putting labels on their books helps with identifying which book to use. There are three sizes and two printing versions available. 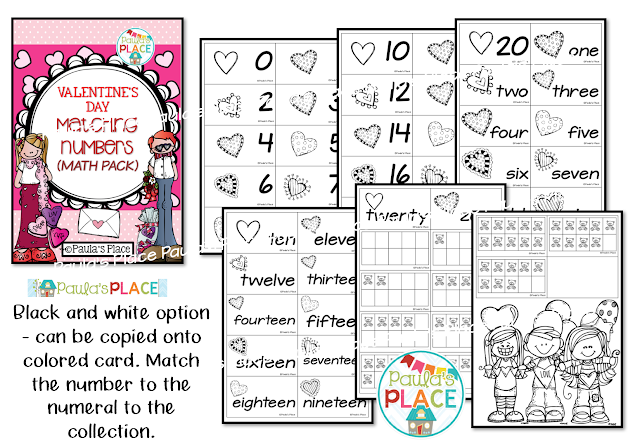 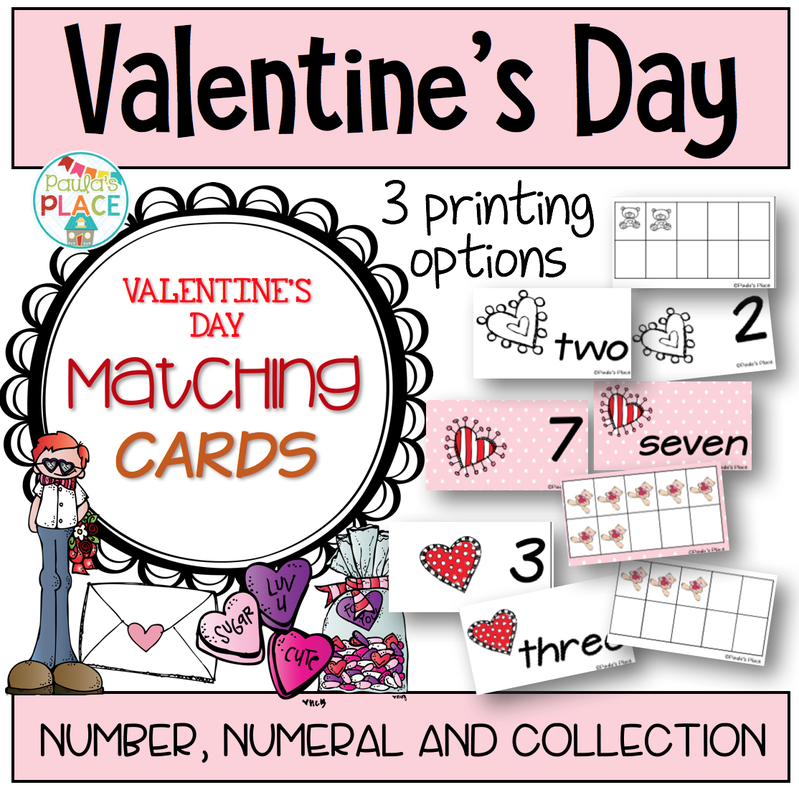 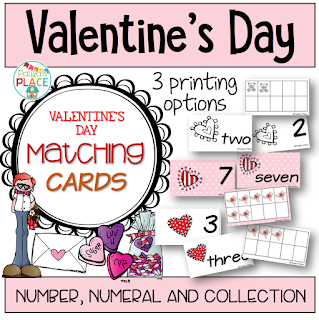 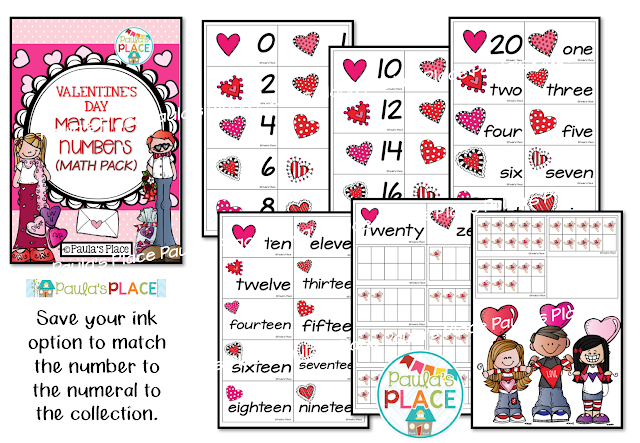 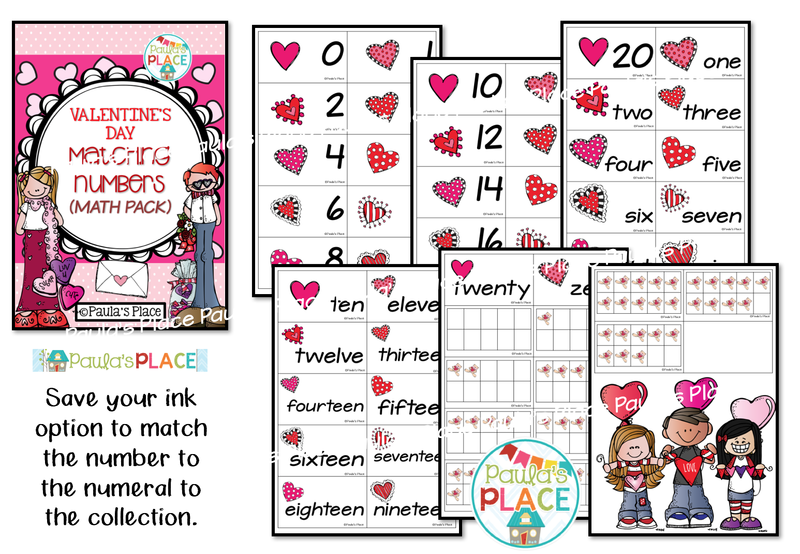 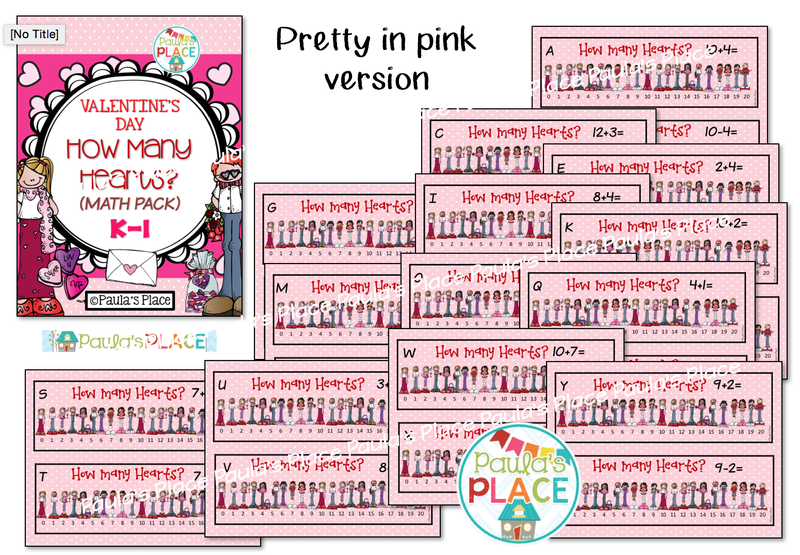 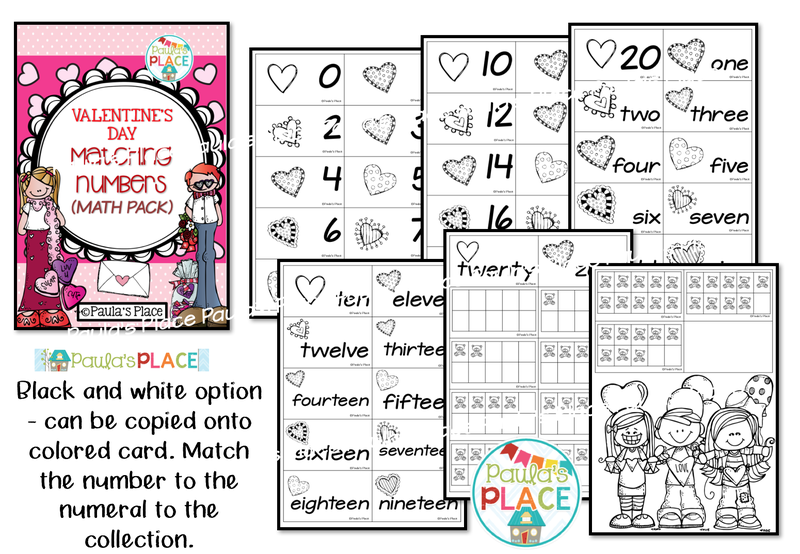 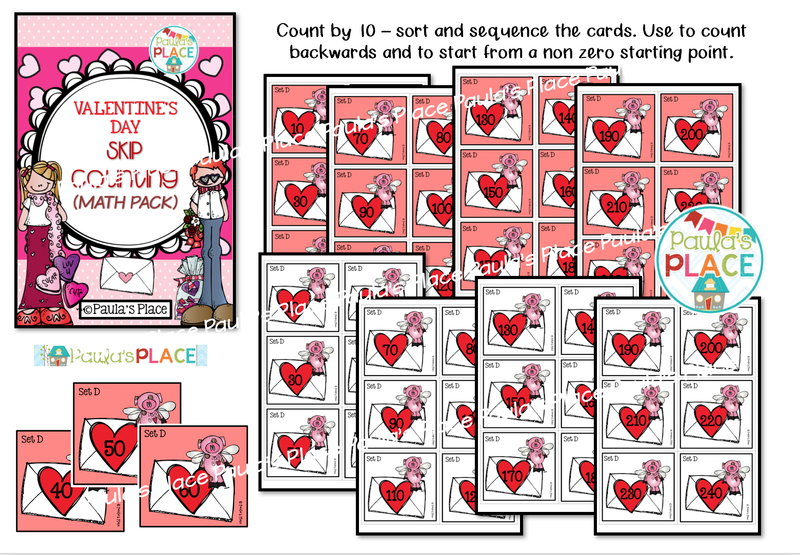 The black and white version can be copied onto colored card for a third printing option. 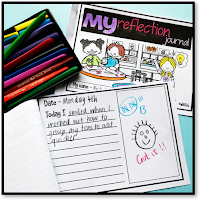 Being reflective for improvement is hard as adults and yet we expect our students to do this everyday. As the teacher, we need to show and model how this can be done. I am always seeking feedback from my students and they see me actively working on improving my knowledge and skills to better work with them. 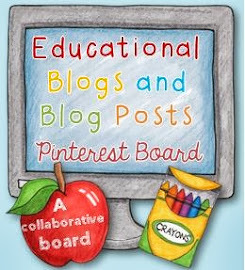 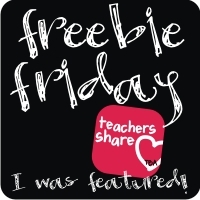 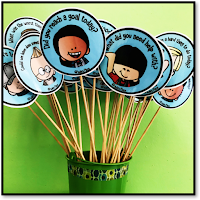 There are so many opportunities to share learning and why it worked and why it didn't. 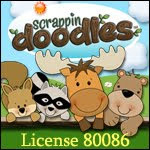 It is the learning that didn't work that we can learn the most from. 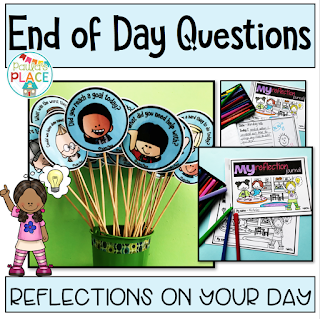 This pack of 'end of day questions' will help you to start questioning the learning that takes place in your learning space, as well as the social interactions that happen throughout the day. 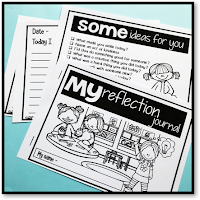 These End of Day Questions are a great way to reflect on the learning and experiences that your students have had during the day. 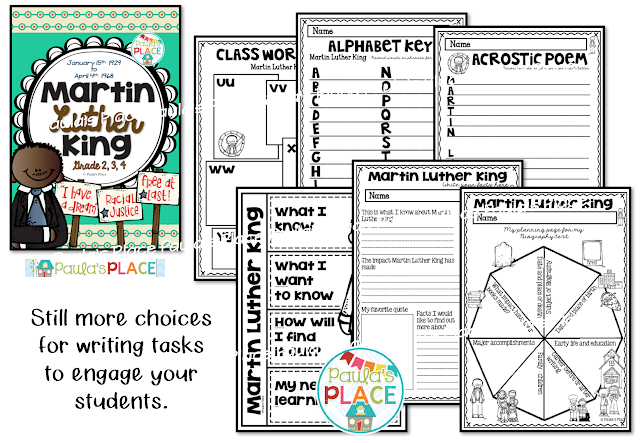 • As your grade leave the learning space, they are a perfect reminder of what has happened during their day. 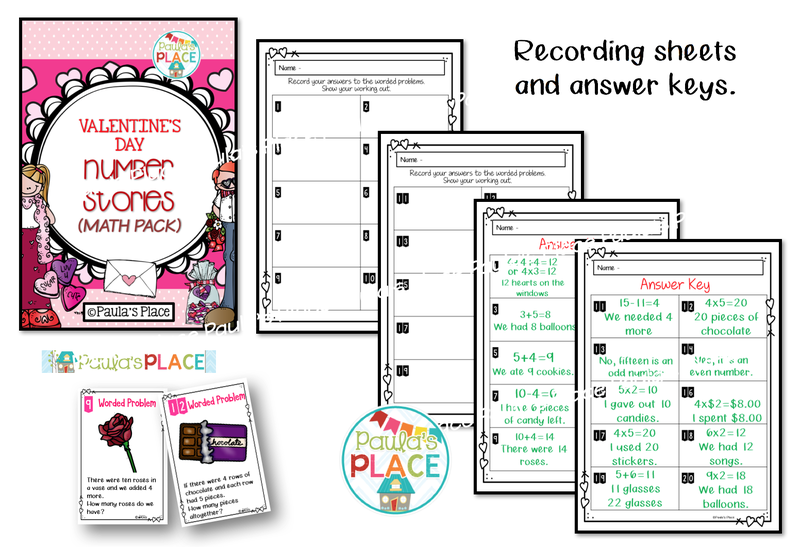 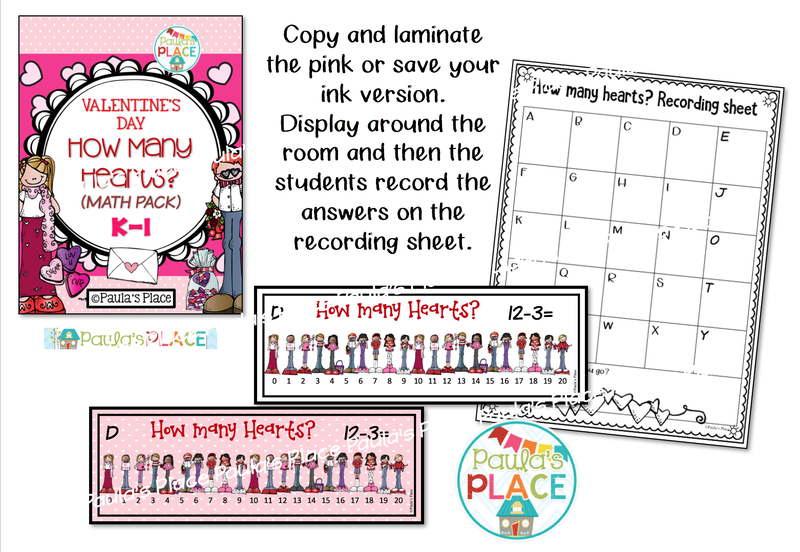 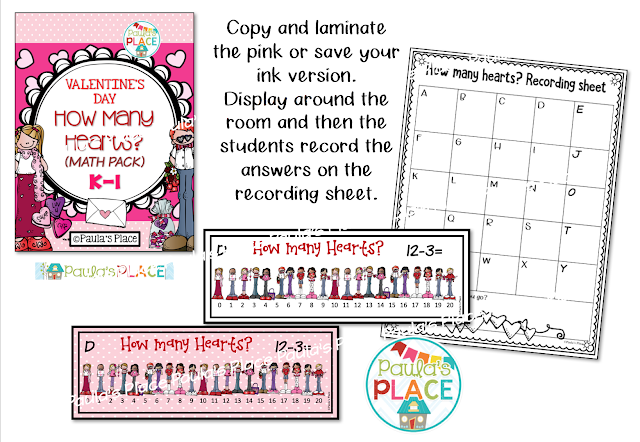 • Use the recording booklet during the term and watch the growth in reflection for each student. 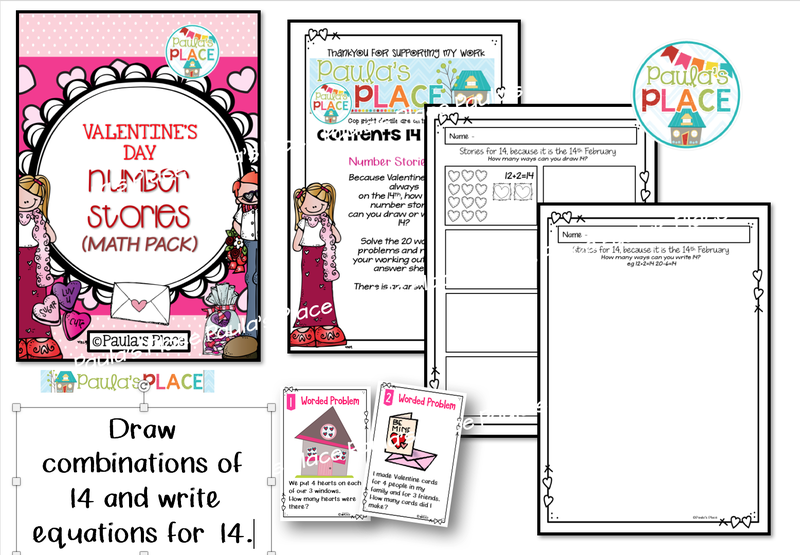 You decide how many pages to put in your booklet and you may do one for each term or for a topic you are working on. • The pack contains photos and instructions to set this pack up to work in your room. 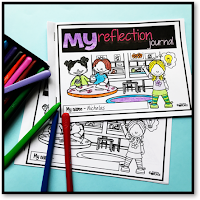 As teachers, we love to make our learning spaces cheerful and inviting. 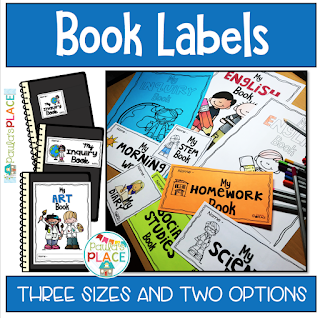 These editable name tags will help you to have all things named in a delightful manner. 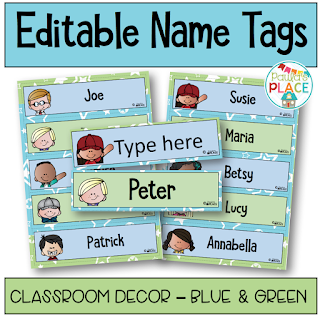 I love melonheadz and these name tags with the blue and green theme are going to be part of a line of classroom decor - watch this space! 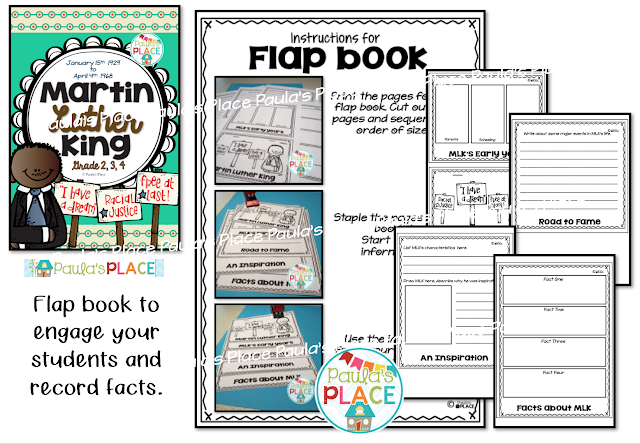 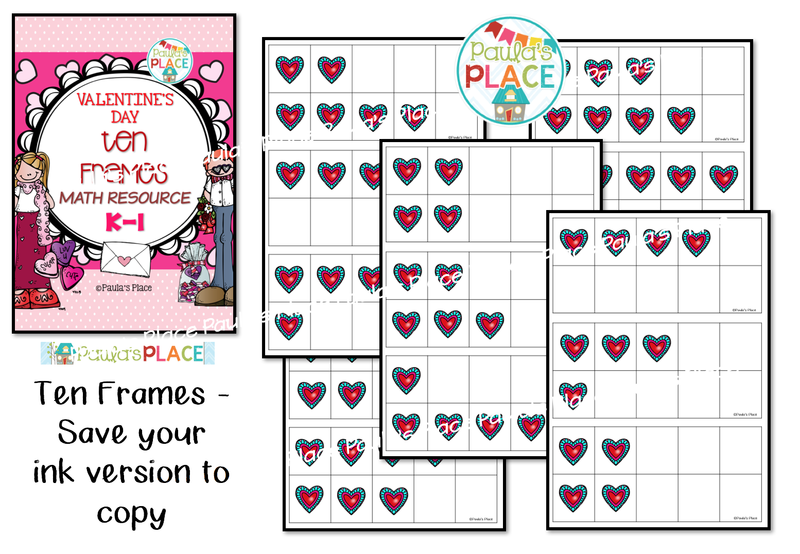 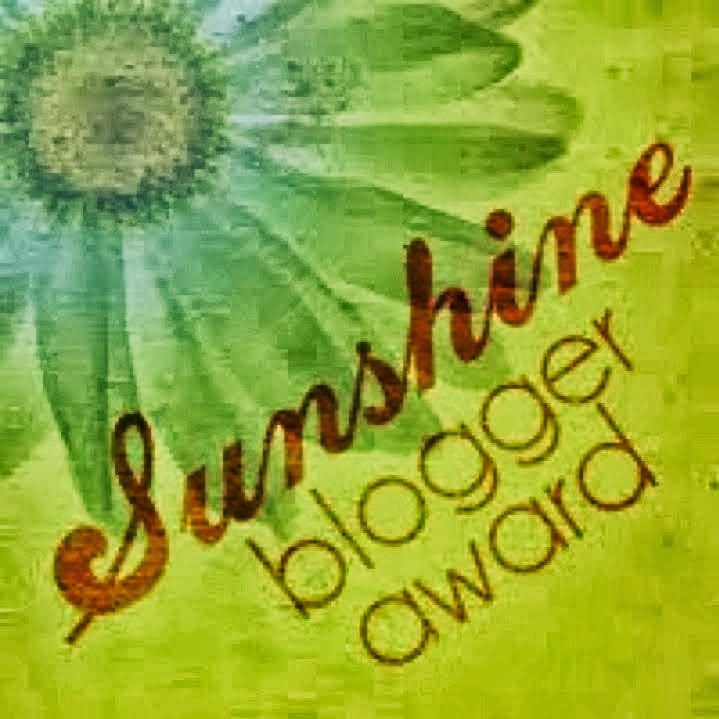 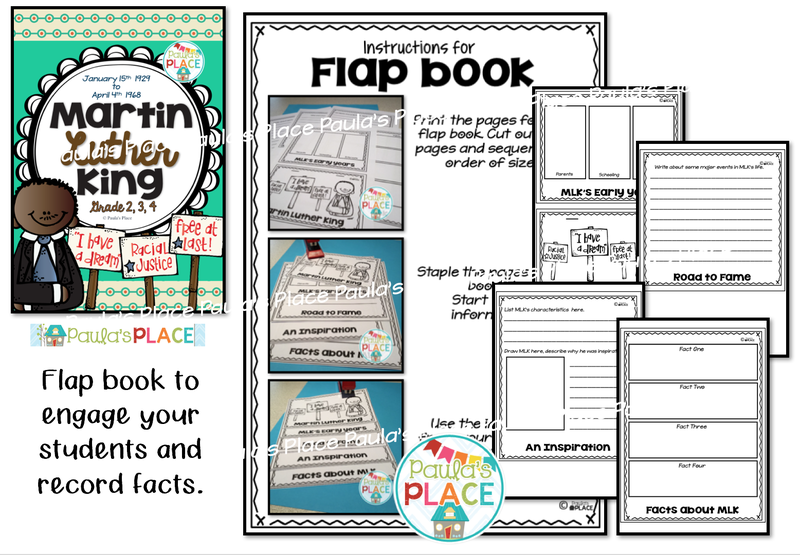 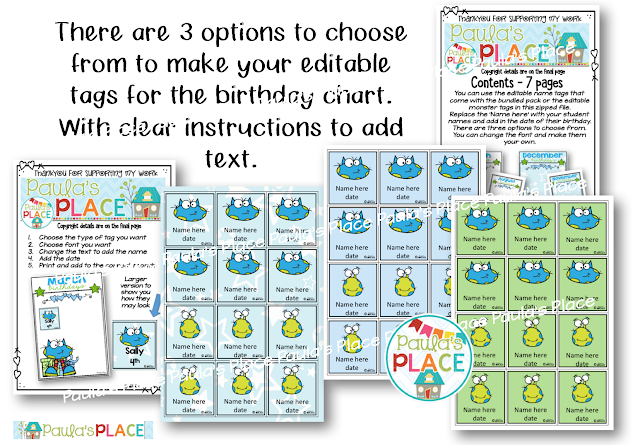 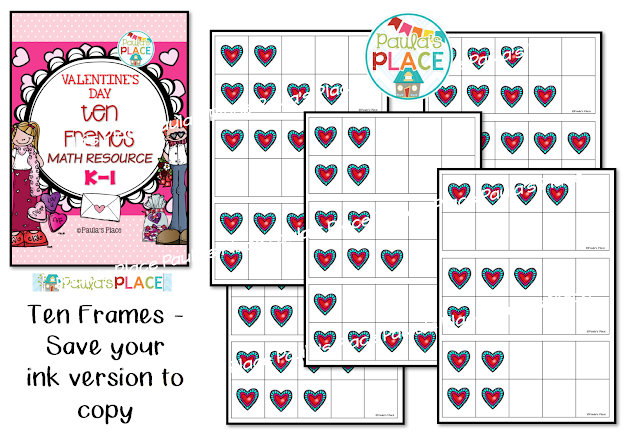 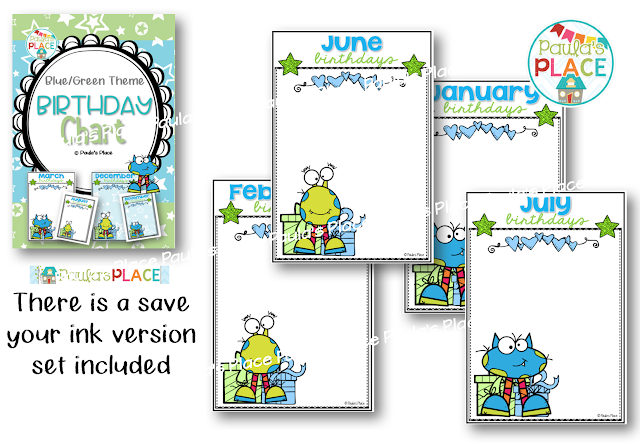 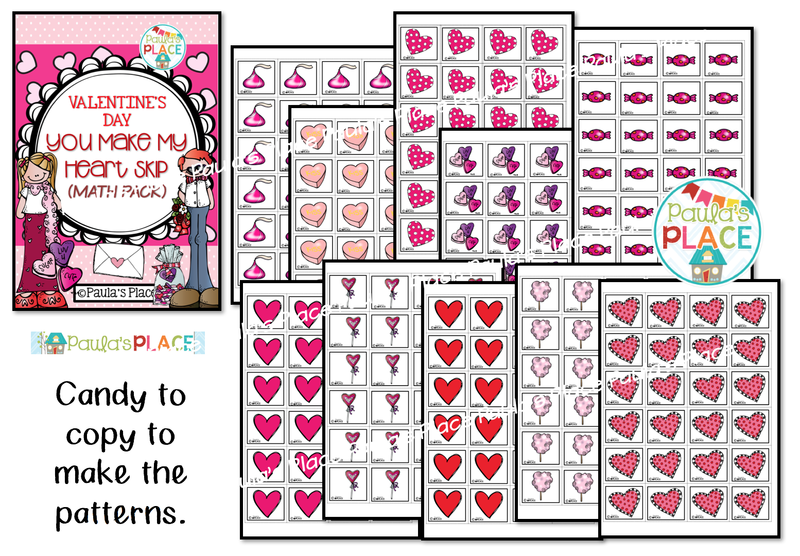 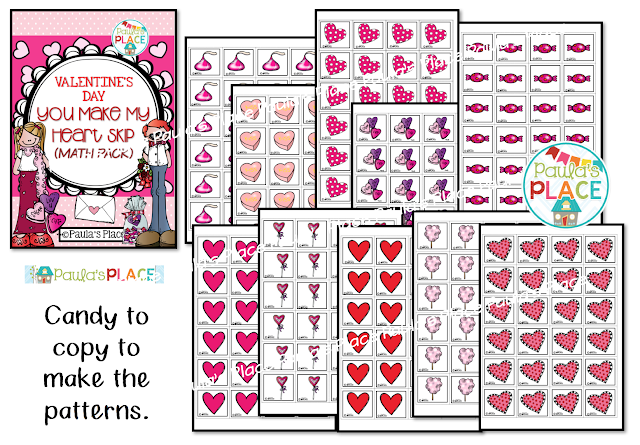 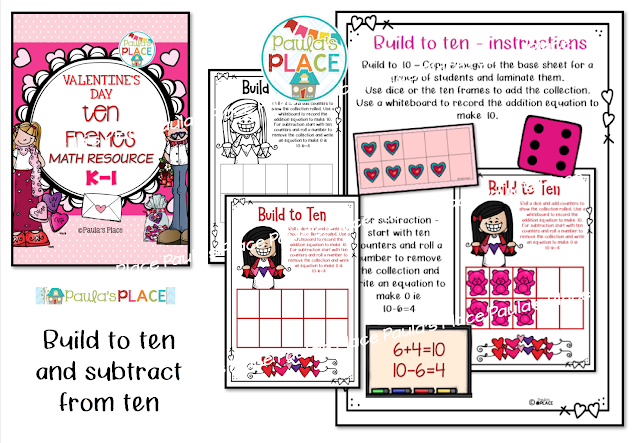 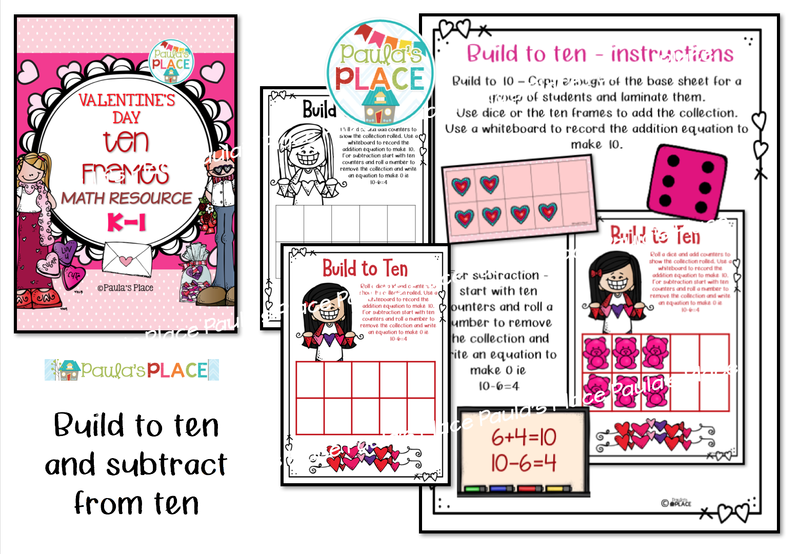 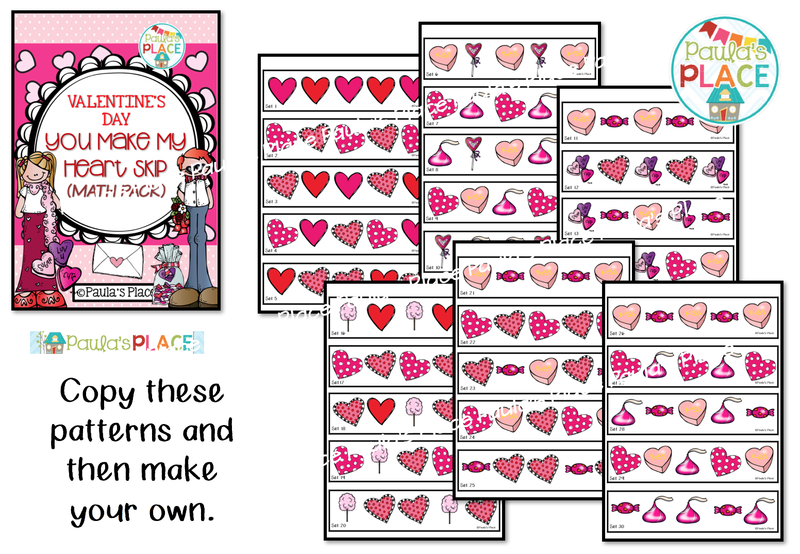 • This is an editable file and can be used with any of my Blue and Green Class Décor packs. 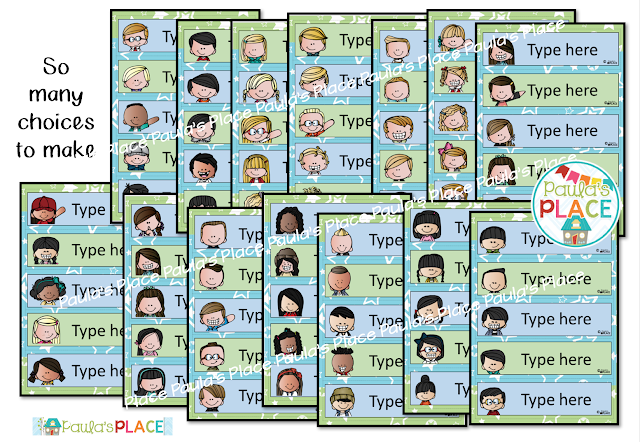 • There are many choices for faces – I use the faces that most match what each of my students look like. 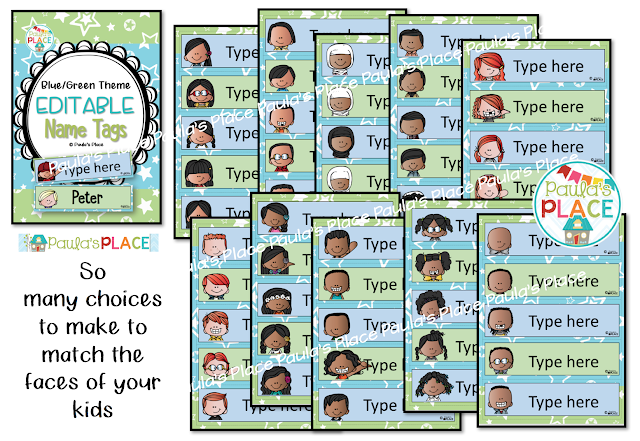 • Go to the pages you need and just replace the text that says, ‘type here’. 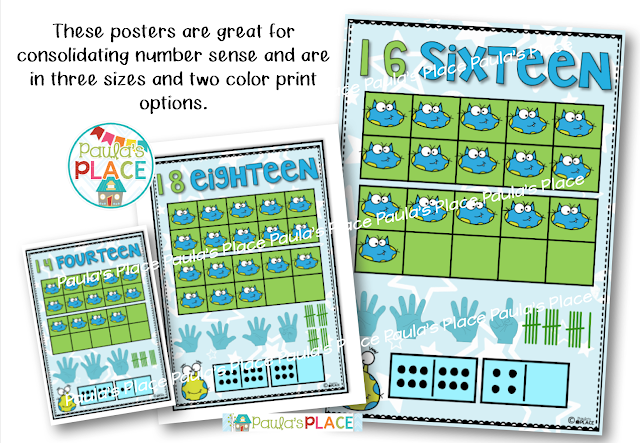 • You get to choose the font and you can change the color if you wish to. 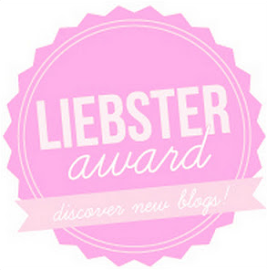 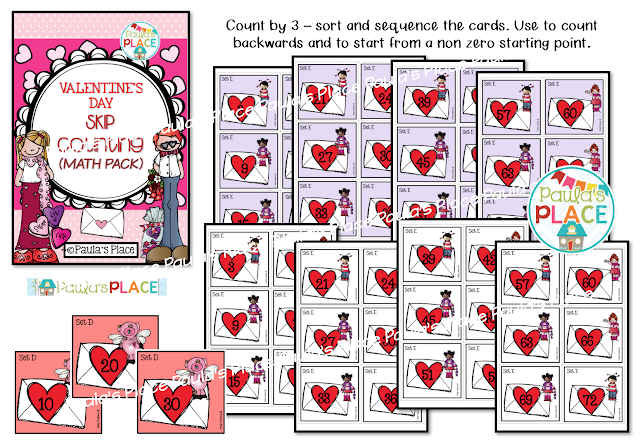 • I have used the font called KG She Persisted which is a free font on TPT by KG Fonts to type Peter. 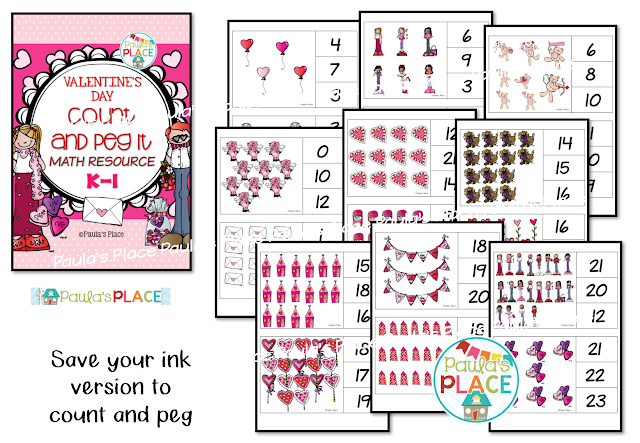 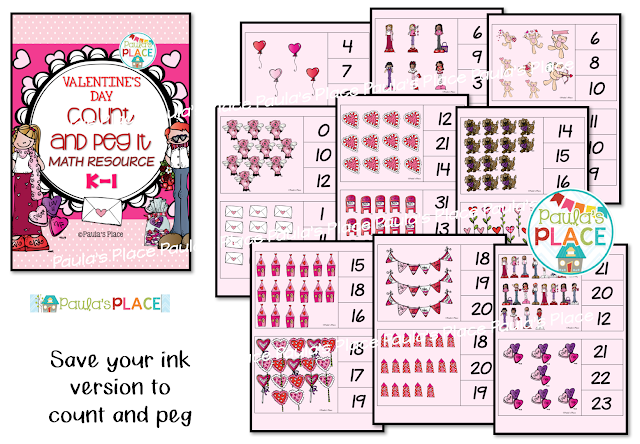 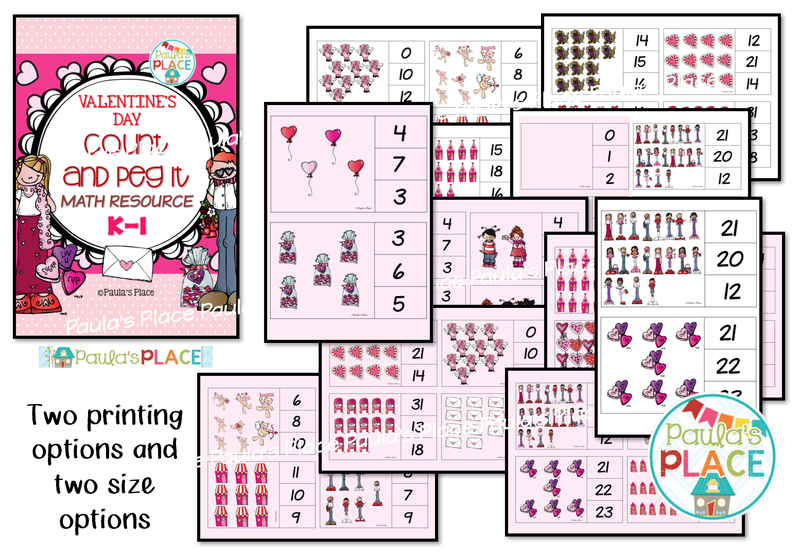 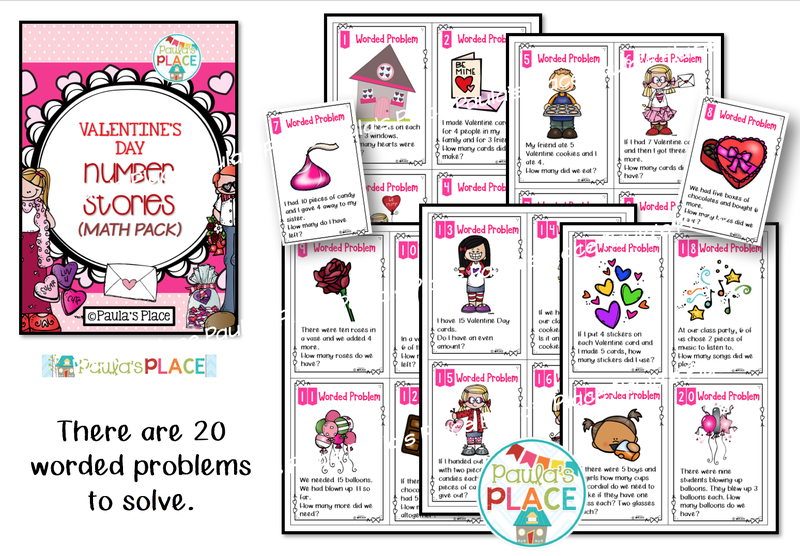 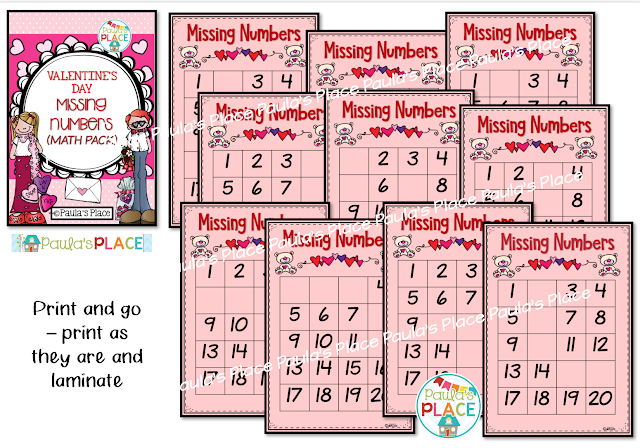 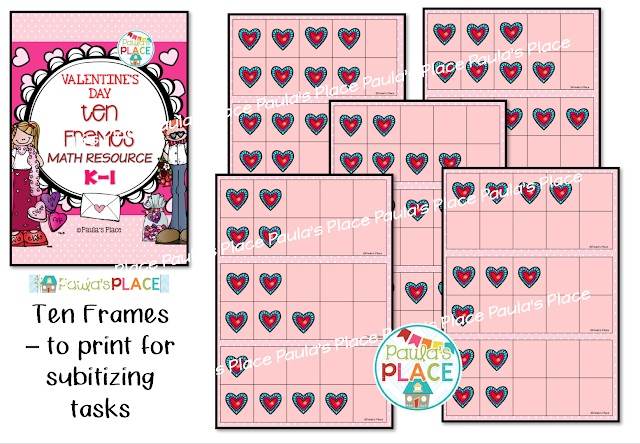 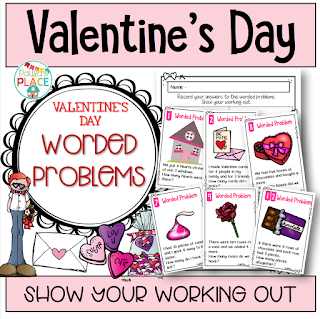 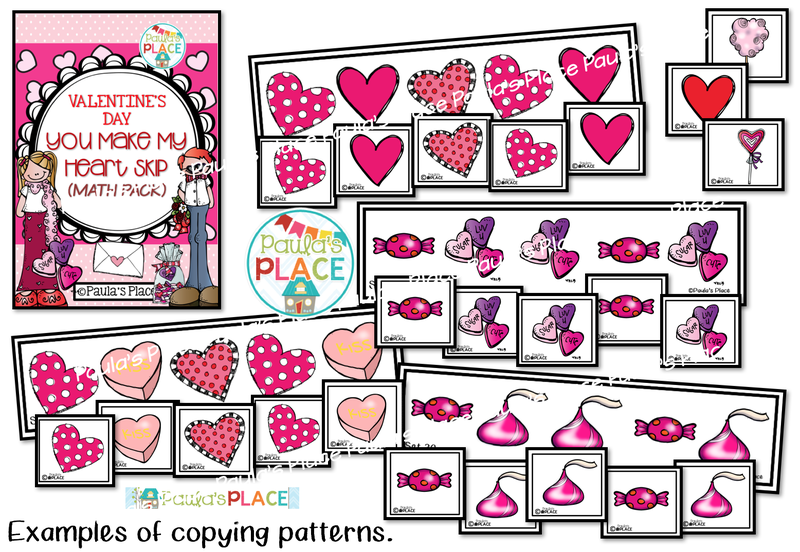 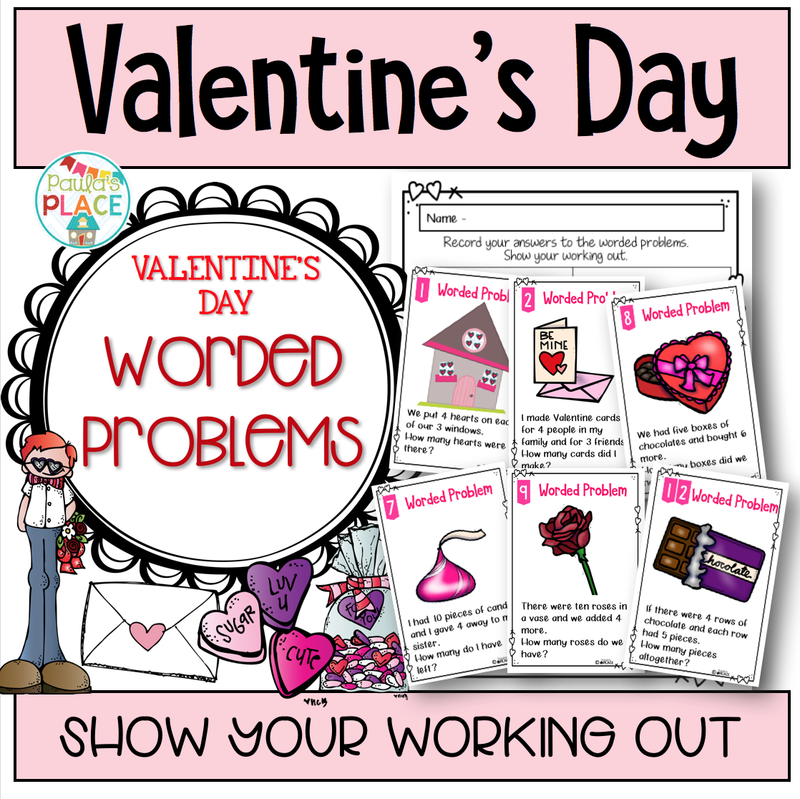 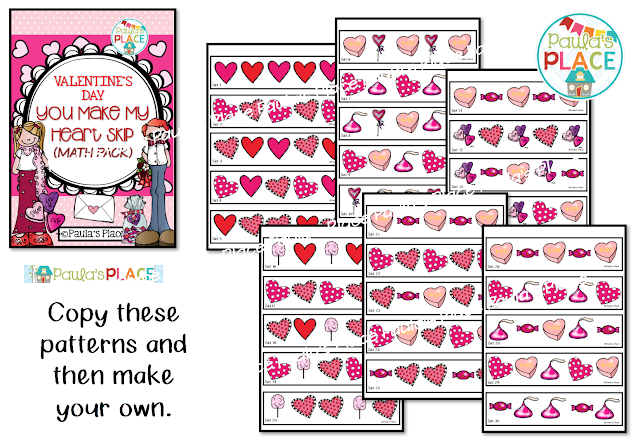 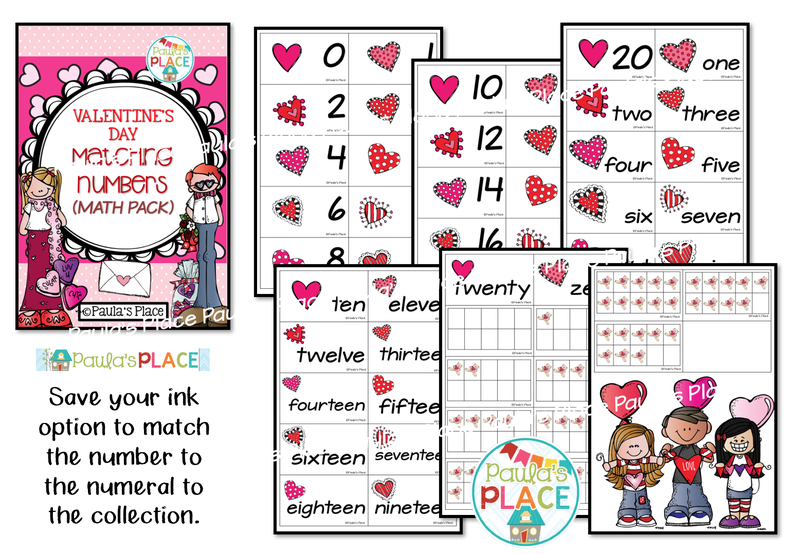 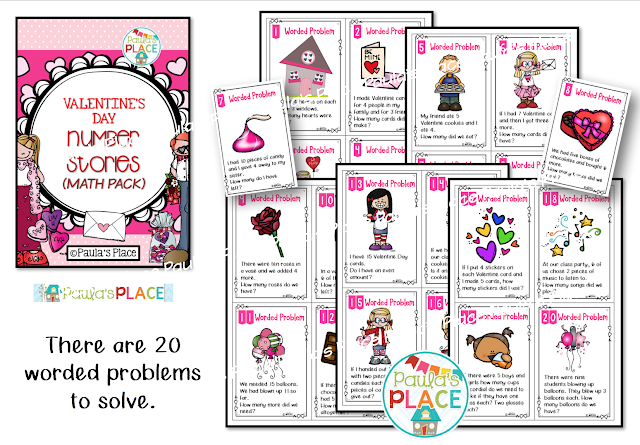 Click here to see this pack in our TpT store. 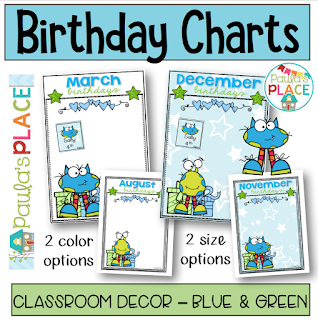 Our students love to celebrate birthdays and these are significant milestones to share together in your learning space. 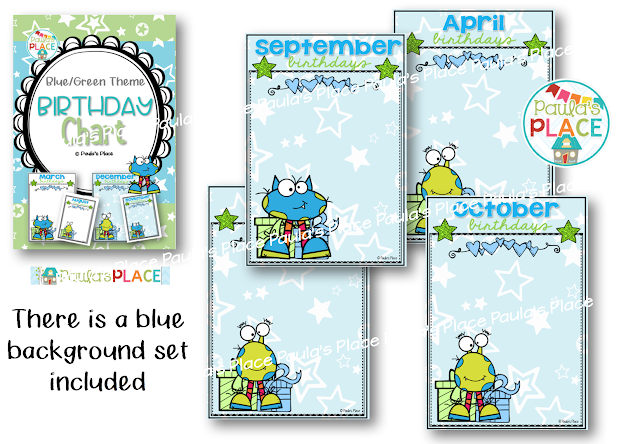 These Birthday Posters are in a Blue and Green Theme and are great for displaying in your room. 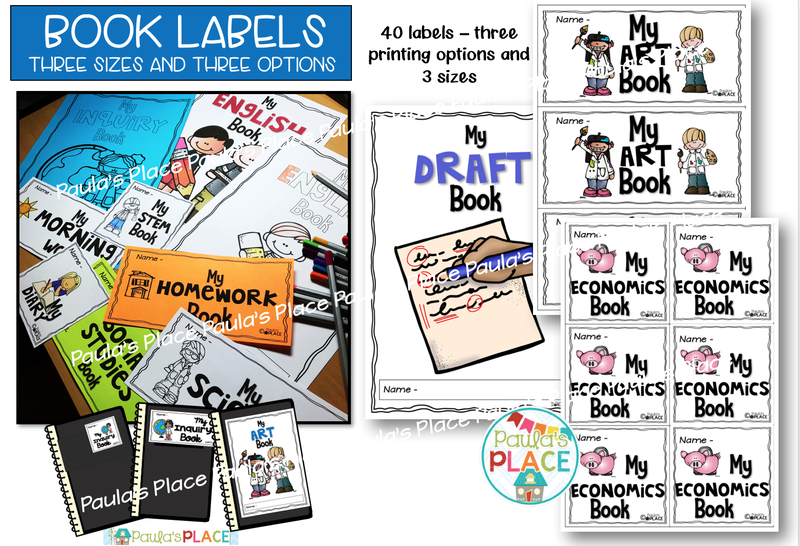 • There are three choices of tags to use in your zipped file. 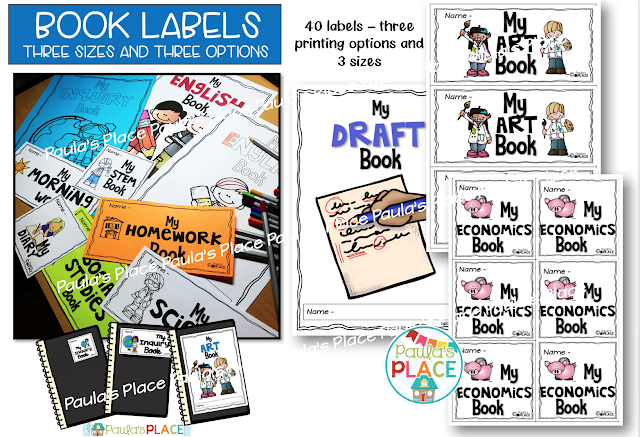 • You can use the editable name tags that come with the bundled pack if you own that. 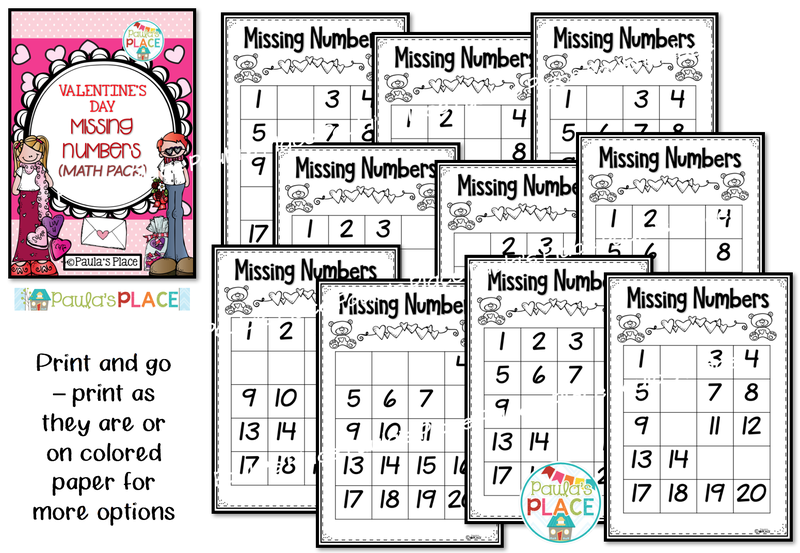 Young mathematicians need to see numbers around their environment. 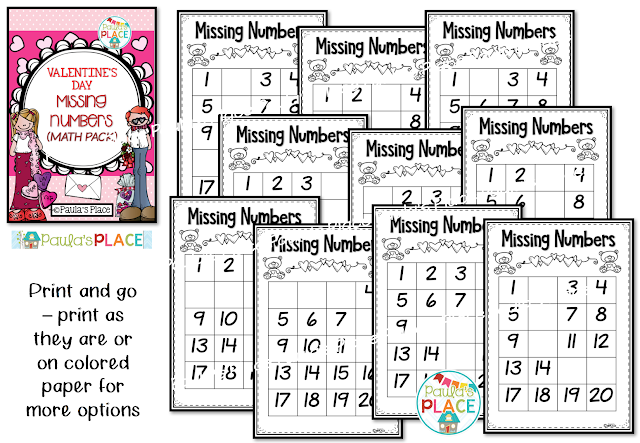 These posters provide visual clues with ten frames, tallies, dominoes and fingers. 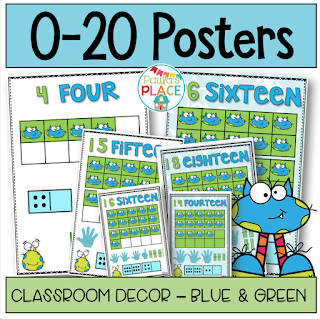 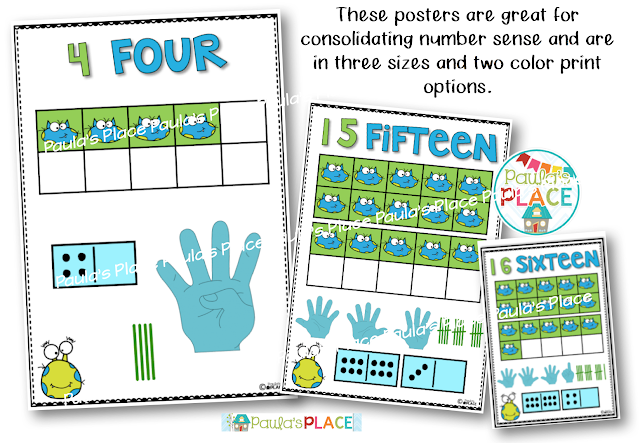 These 0-20 Posters (Blue and Green Theme) are great for displaying in your room. 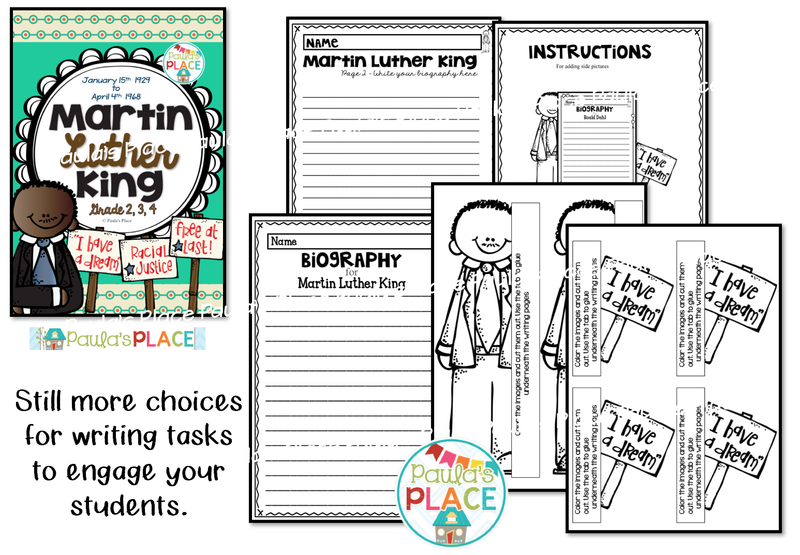 This pack will help to build a story and provide the facts that built his life. 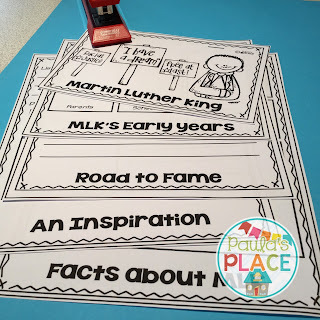 These facts will assist your students to write a biography. 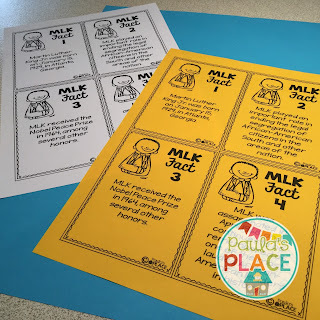 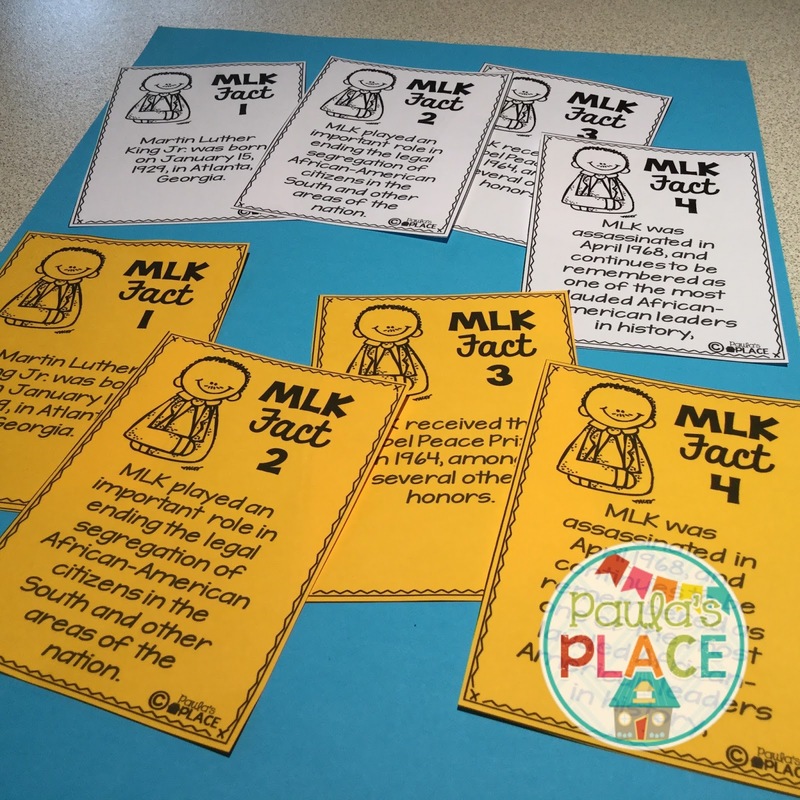 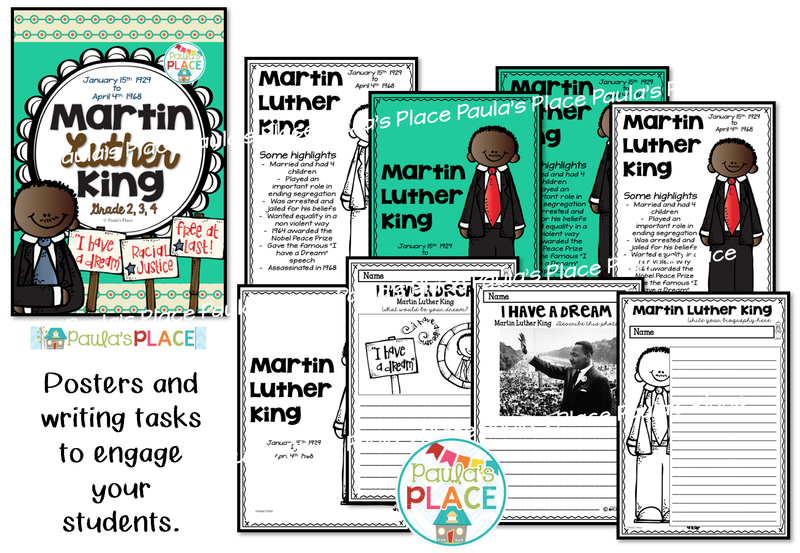 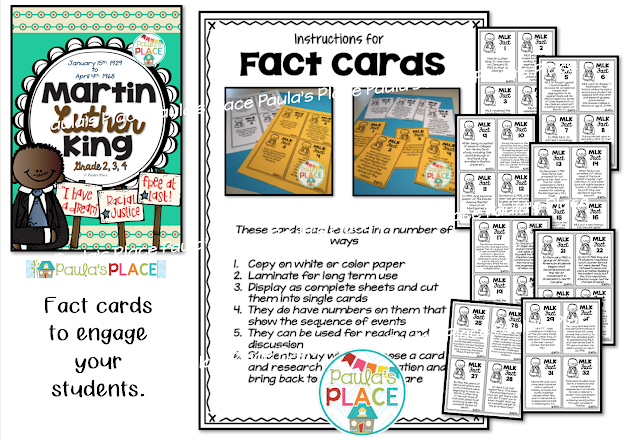 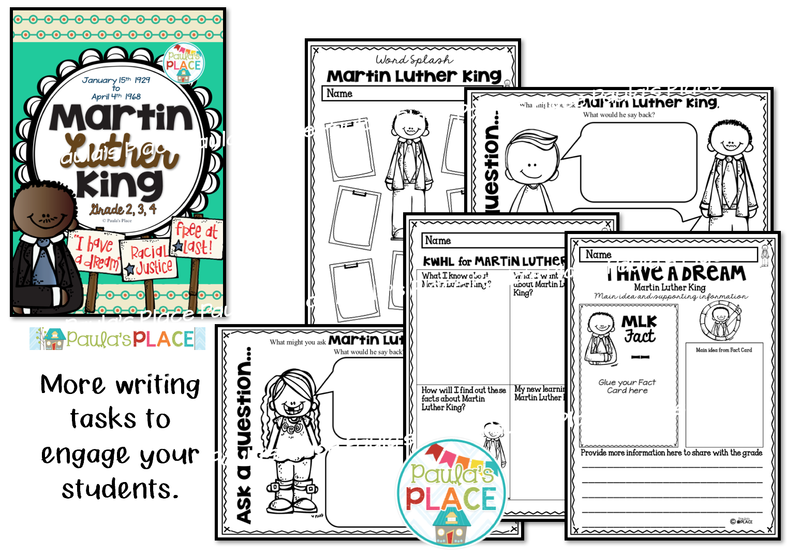 This pack provides facts about Martin Luther King and opportunities to present these in new learning templates. Your students will gain an understanding of how difficult it was to fight for equality. 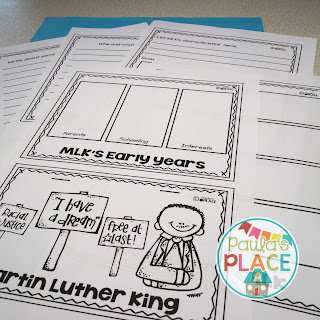 I have a Dream – what is yours? 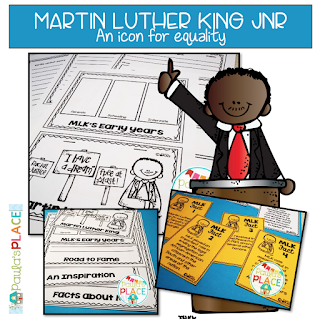 Our students need to know who has been instrumental in fighting for human rights around the world. 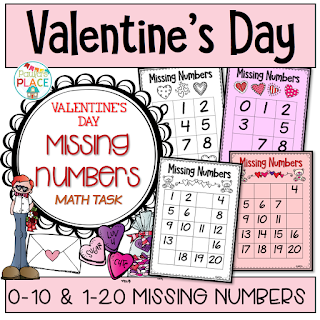 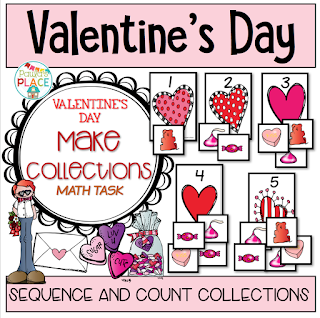 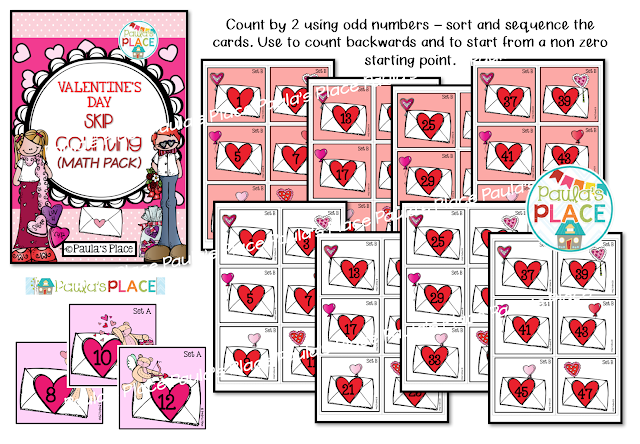 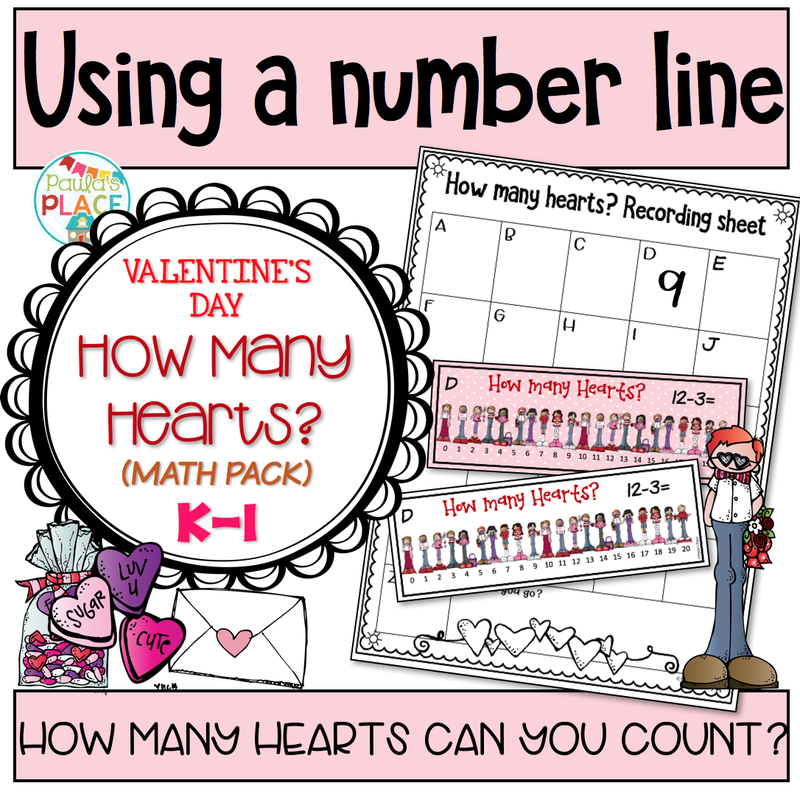 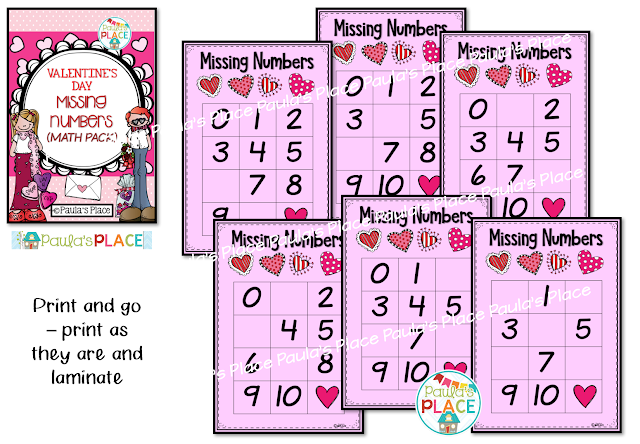 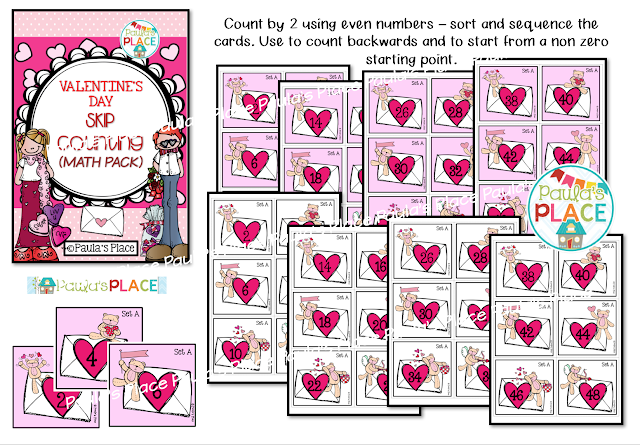 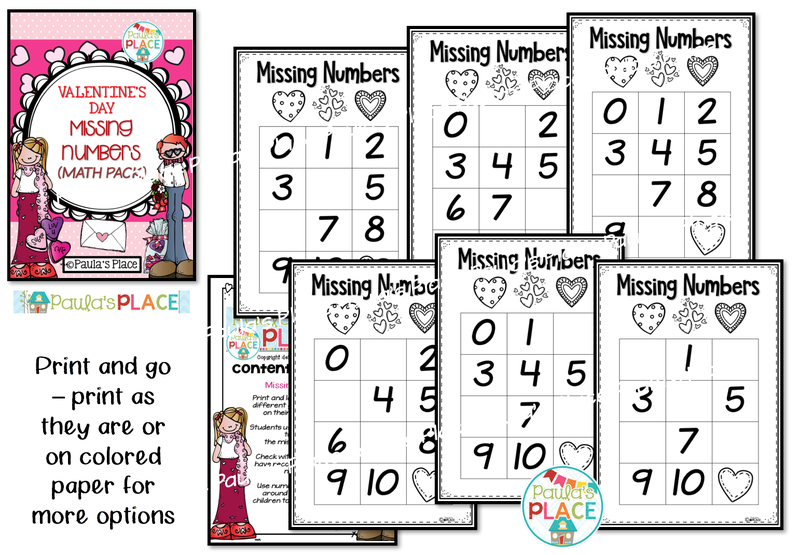 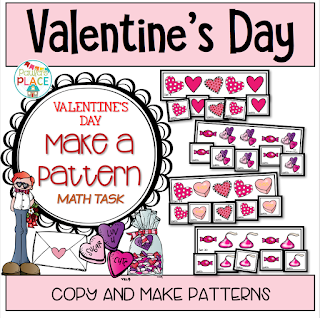 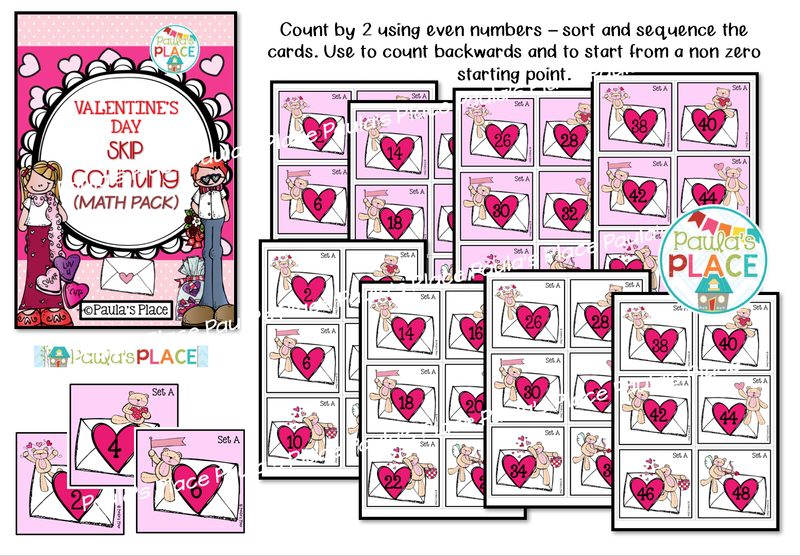 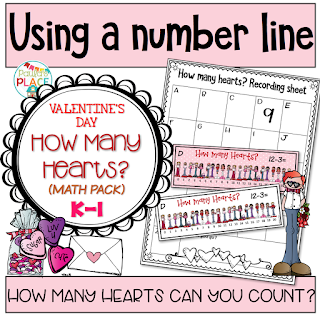 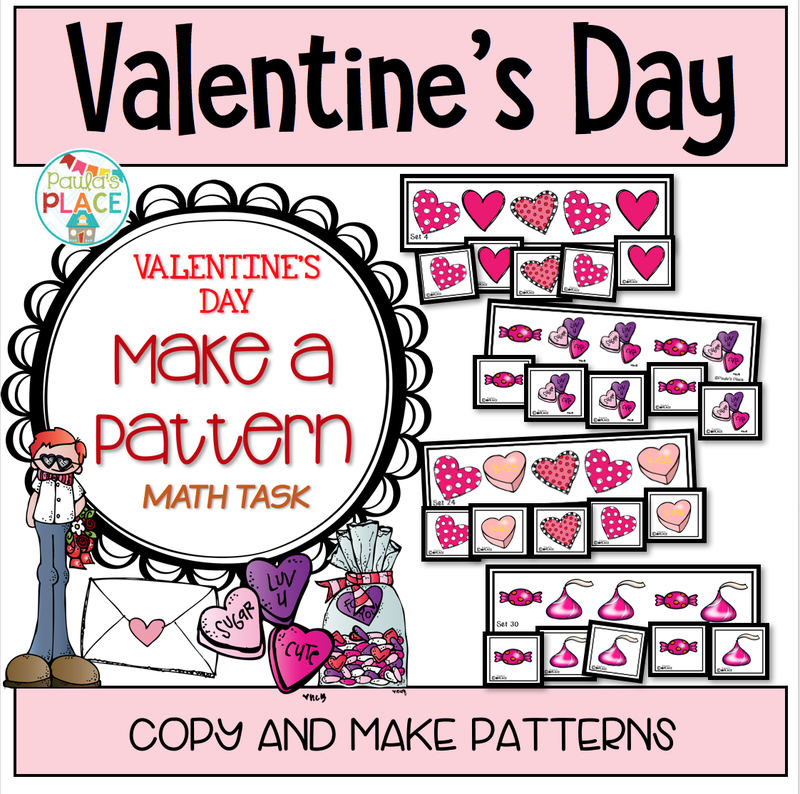 Here are some skip counting tasks for Math work - click on the image to go to my store. 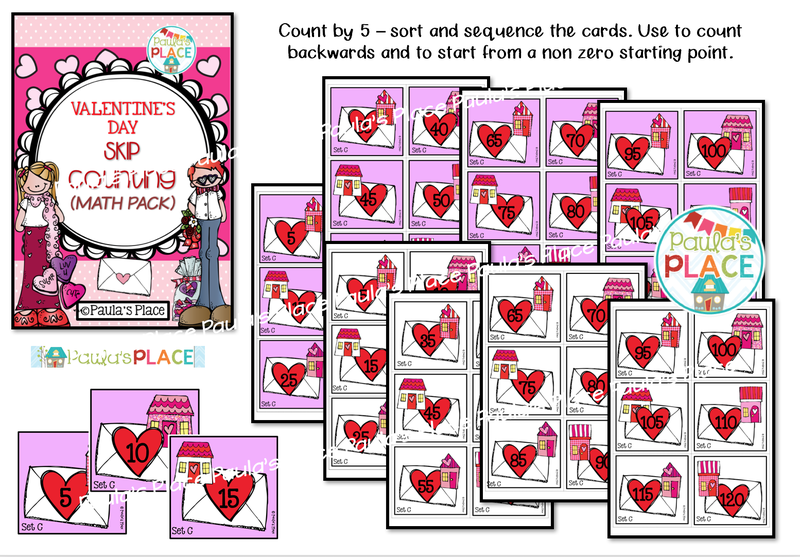 There is work on patterning, collections, ten frames, missing numbers, stories for 14, matching collections and roll and cover. 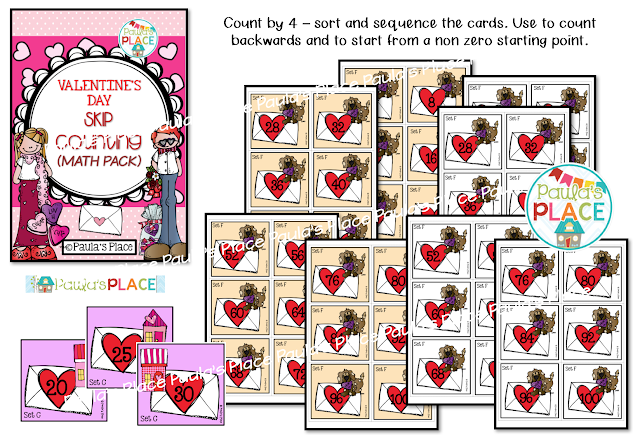 Each of the packs are available individually or as a bundle at amazing savings for you. 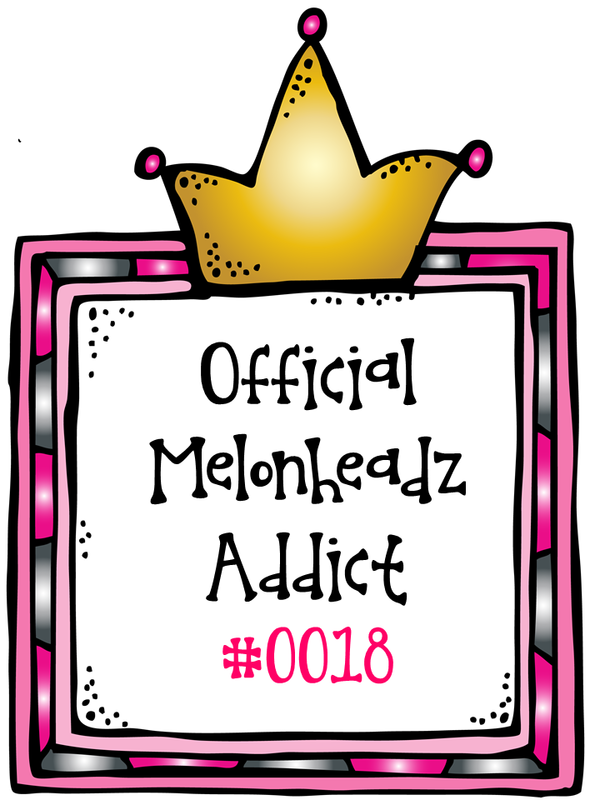 I am also loving the melonheadz graphics.